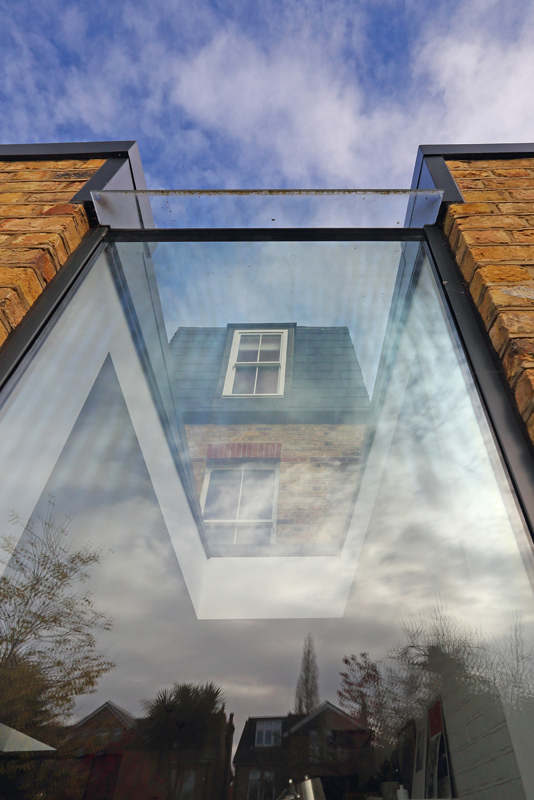 A lovely local project for PAD which saw us undertake a refurbishment and reconfiguration of this entire house, based in Teddington. 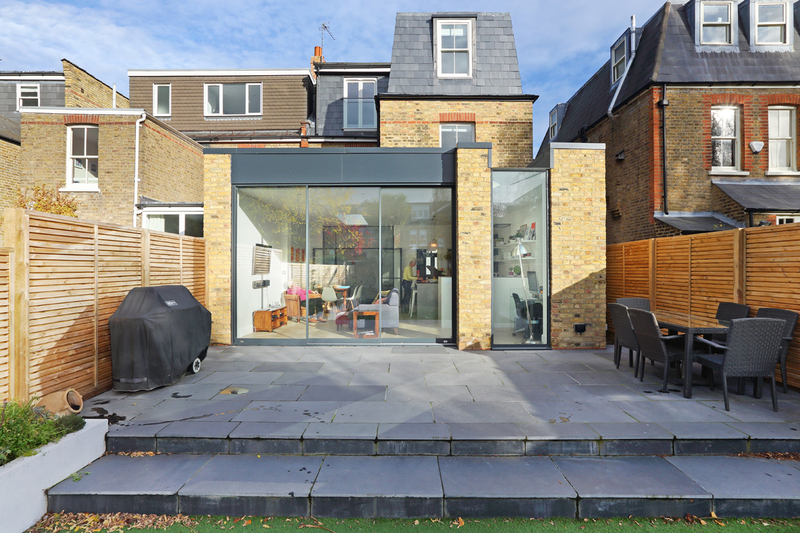 An extension to the rear of the ground floor enabled us to not only create a large open plan kitchen / dining space with a greatly improved rear aspect but also the addition of play room, boot room and pantry whilst still retaining a separate front reception room. 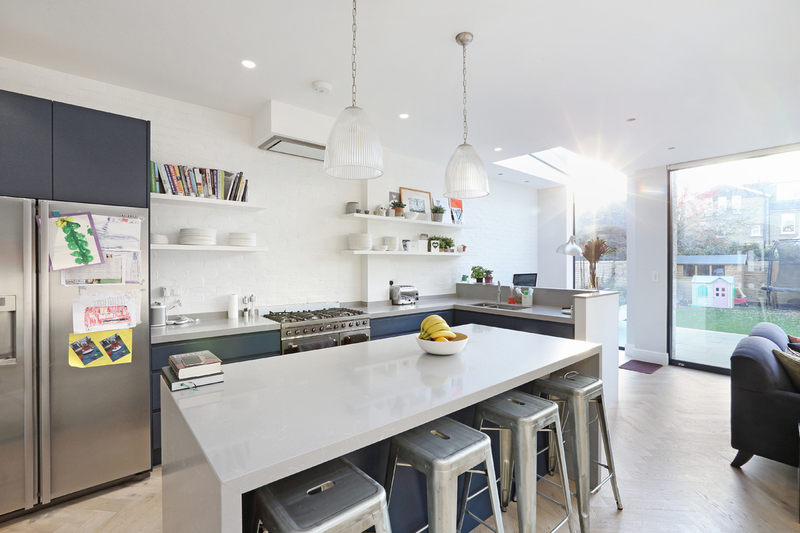 The addition of skylights flood the space with light, creating a feeling of expansion and openness. 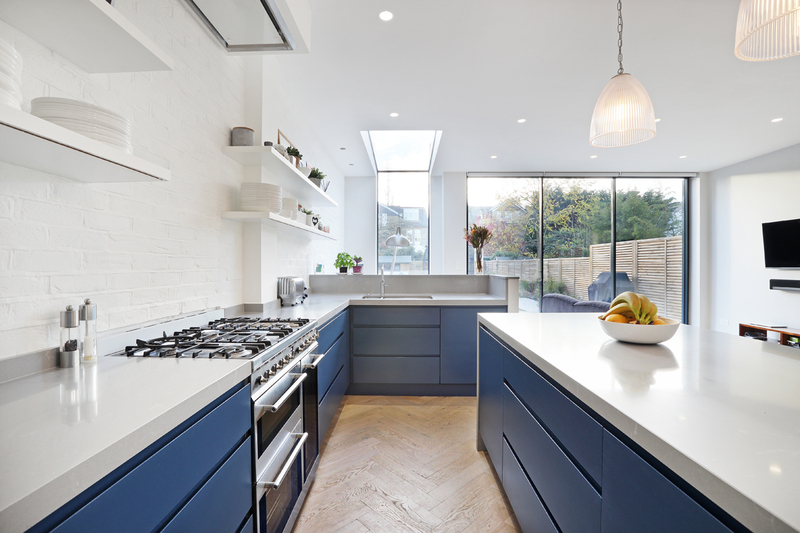 We worked with a high-end London Kitchen company to design a bespoke contemporary kitchen, befitting of 21st Century family living. 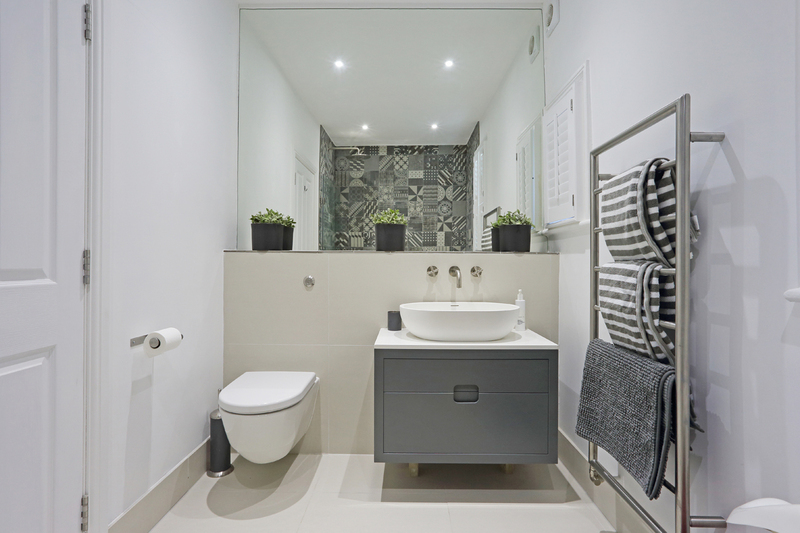 The client brief required all the bedrooms to be “good sized double” so we extended and tweaked the first floor level to create a luxury master suite with a large family bathroom and two further bedrooms. 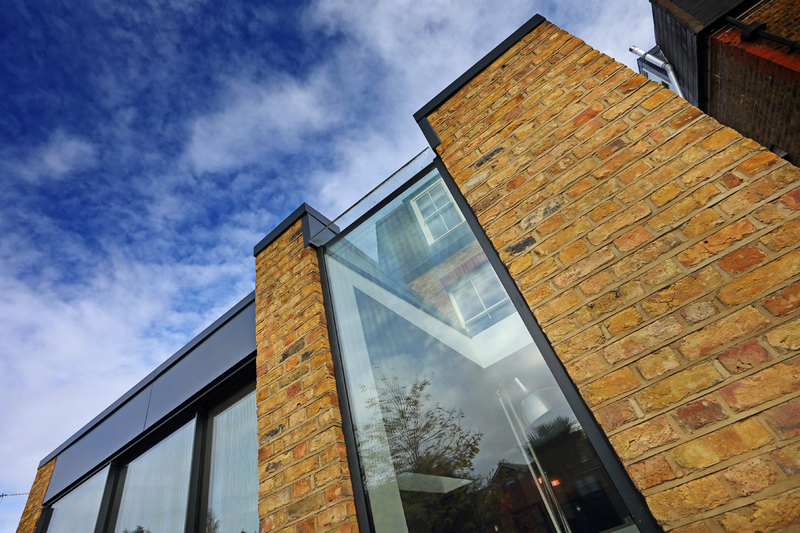 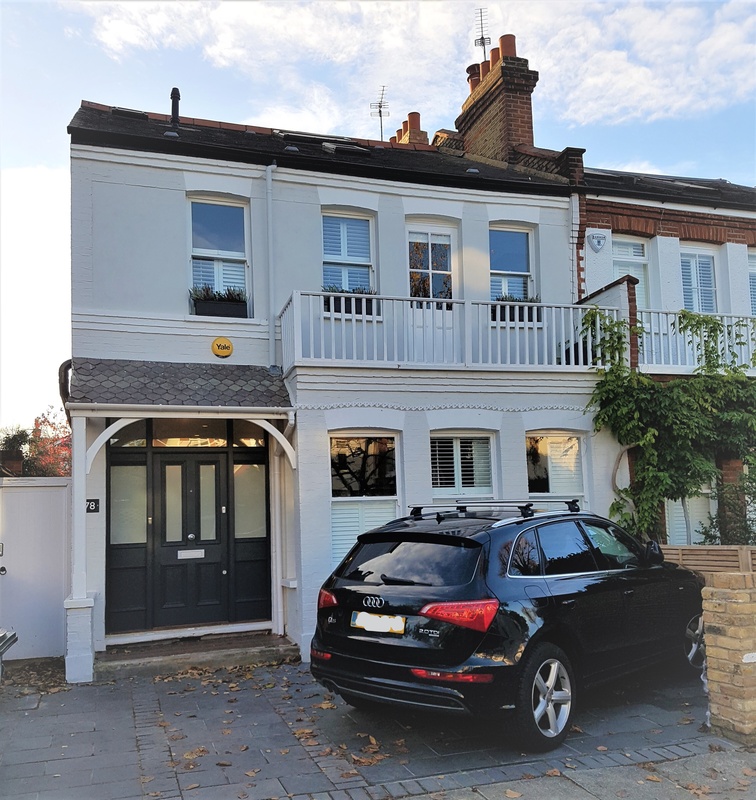 We extended to the rear at second floor level providing two more double bedrooms and utilized the front of the loft conversion for a utility room flooded with light from velux rooflights and with a deceptively spacious feel due to meticulous planning. 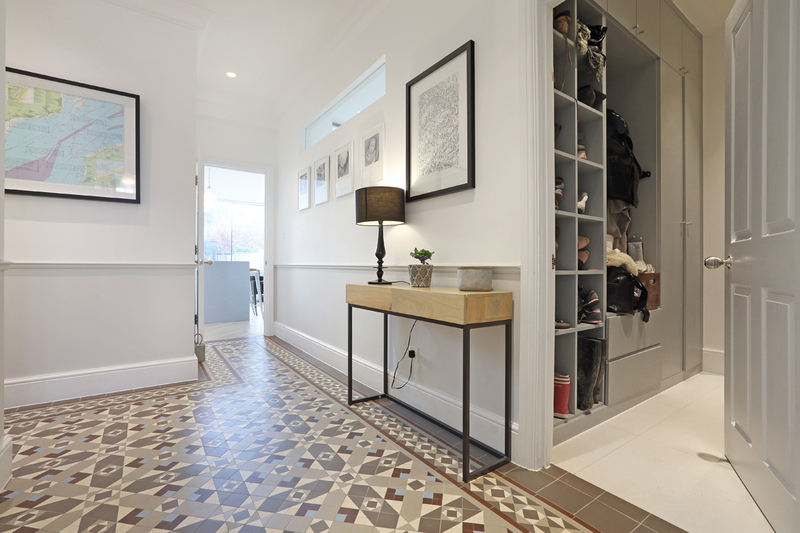 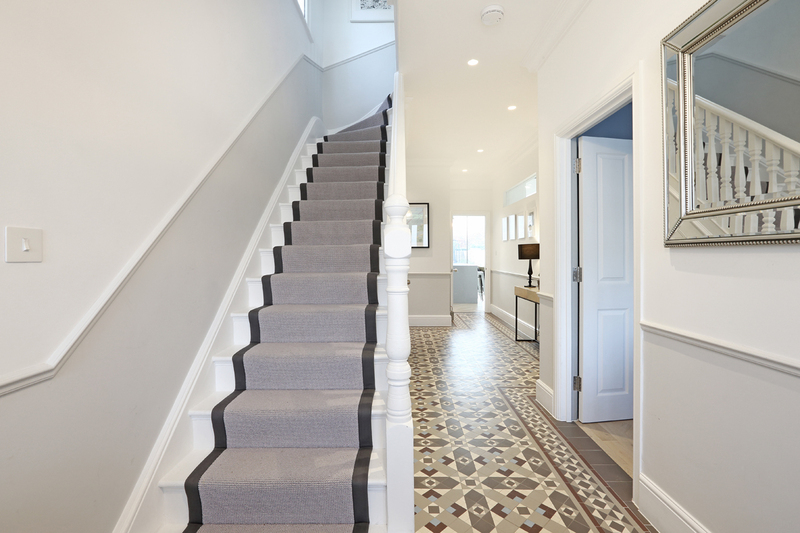 This Teddington project required PAD to delicately balance both the needs of the traditional and the demands of the contemporary, marrying these two seamlessly throughout this semi-detached Edwardian property. 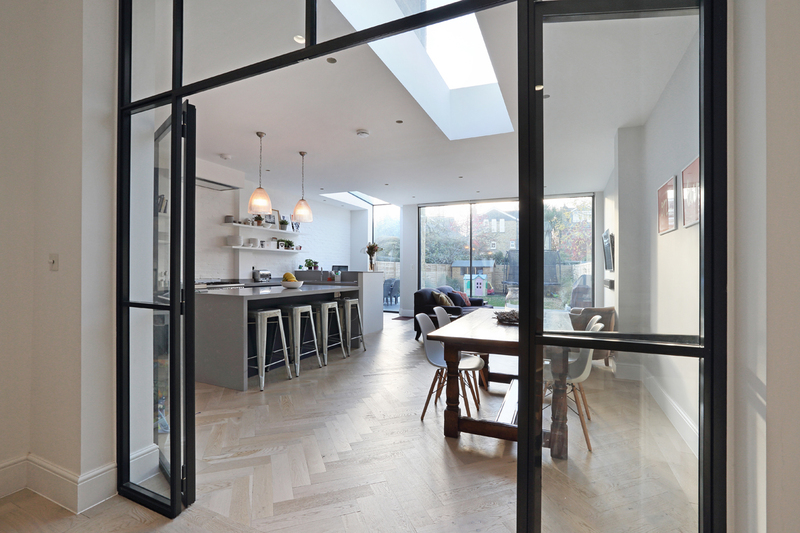 A beautiful transformation for a very happy family in South West London.